Microsoft is currently looking for a permanent replacement for global channel chief Phil Sorgen as he moves to a new position. 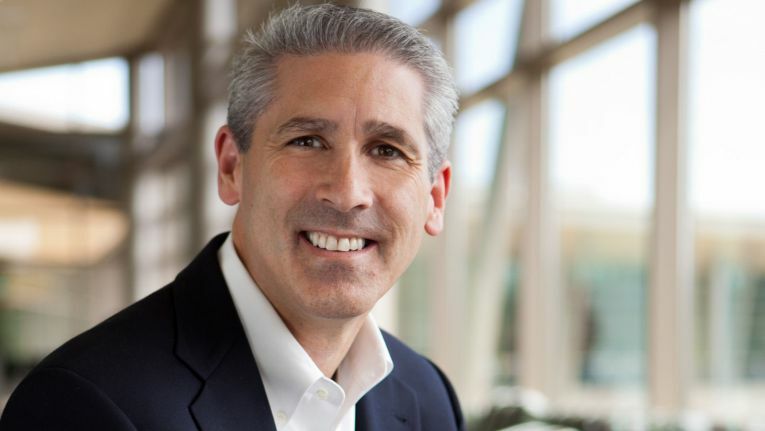 Microsoft (MSFT) is currently looking for a permanent replacement for global channel chief Phil Sorgen as he moves to a new position as corporate vice president of the company’s US Enterprise and Partner Group. According to reports on Tuesday, Sorgen will be replaced by Gavriella Schuster who will serve as interim vice president of Worldwide Partner Group until a permanent replacement is hired. The news is so fresh that neither of their LinkedIn profiles appear to reflect their new roles at the time of publication. Phil Sorgen served as Microsoft’s global channel chief since September 2013, succeeding Jon Roskill. In this role he was responsible for the company’s more than 100,000 partners worldwide. Sorgen recently sat down with Talkin’ Cloud’s sister site MSPmentor to discuss updates around the Microsoft Cloud Solution Provider Program. Any predictions for who will permanently fill Sorgen’s shoes? Let us know your thoughts in a comment.